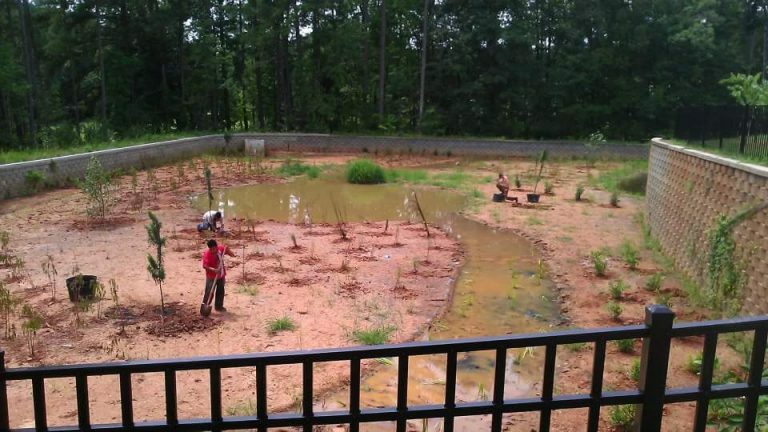 Eco Turf of the Triad is a Storm Water management company with a landscape heritage. 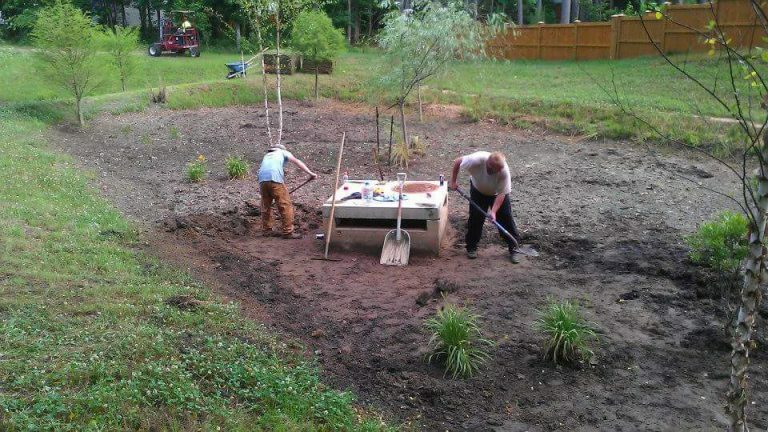 Eco Turf is a father/son family owned business based out of Whitsett North Carolina, serving the Carolinas since 1996. 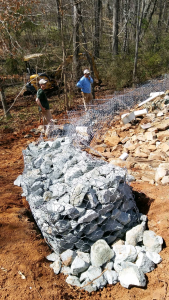 We apply a combined thirty plus years of experience to find solutions for various types of storm water related issues. 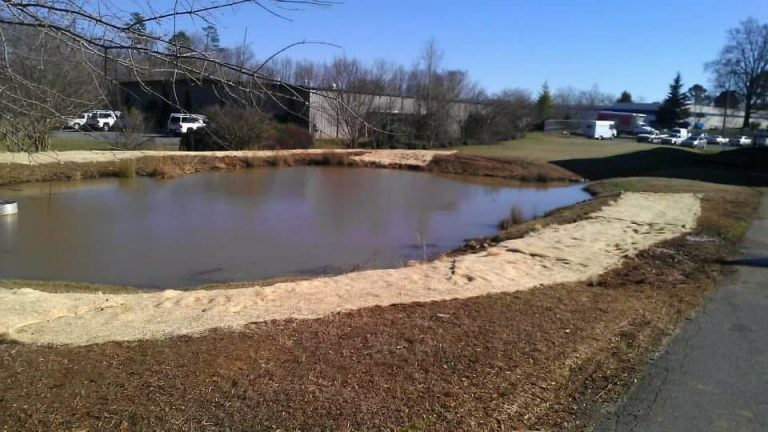 With personnel having various degrees and many staff members with North Carolina Storm Water Certifications, we have confidence knowing we can solve your storm water issues.